Canyon Lake is the smallest of the Salt River Projects lakes. 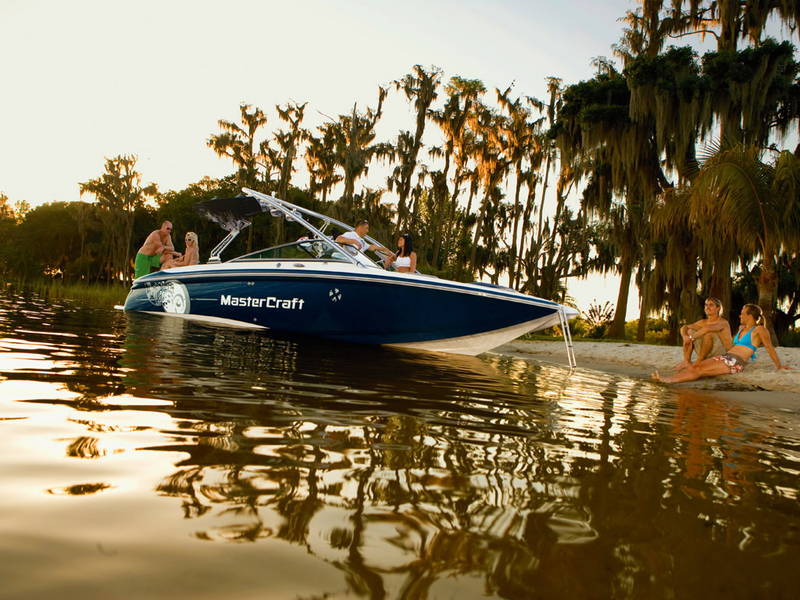 Canyon Lake marina offers great water sport recreation which can include wakeboard boat rentals, jet skis, waverunners, water skiing, and personal watercraft rental. The lake is 45 miles away from Phoenix and a popular spot for swimming and boating. Canyon Lake has a designated swimming site and a couple boating ramps for the public. The three recreation sites at the lake -- Acacia Picnic Site, the Palo Verde Recreation Site and the Boulder Creek Recreation Site these are available year round. The Canyon Lake Marina and Campground is open year-round offering a variety of marina services, food, a beach area, and 46 spaces for your group to hang out and enjoy the outdoors. Two miles from the resort is the Tortilla Campground with 77 campgrounds, and visiting areas. This area is open October through April, the campground offers individual units with water, sewer hook-ups, and restrooms nearby. Enjoy the newest water sport the flyboard jet packs.